The third step: to allow the pattern to be removed. 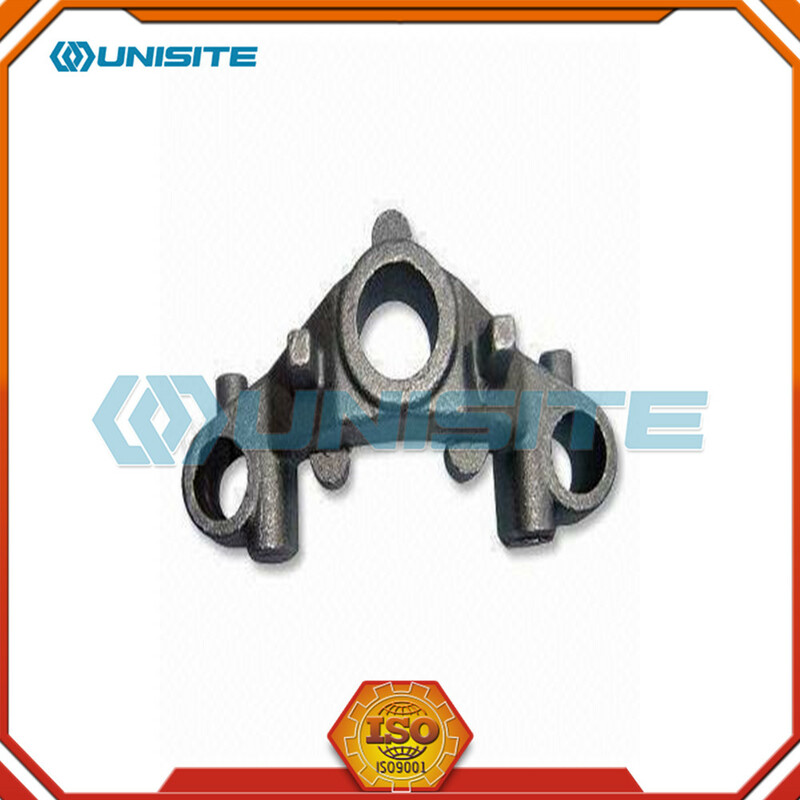 This is done by screwing a bar with a threaded end into a suitable insert in the pattern, damping the sand around the pattern, and gently rapping the bar in all directions so that the pattern can be carefully withdraw. To ficilitate the removal of the pattern without scuffing the sides of the impression, all sufaces that lie in the direction of pattern removal are inclined slightly by a small amount (the draw angle). A groove called a gate is cut in the sand face to allow the channel produced by the plug that is outside the pattern to connect with the impression. The metal is poured through this channel (called the runner), and the gate prevent it from dropping straight into the impression and damaging it. The cross-section of the gate is slightly smaller than that of channel so that a full runner will always supply metal to the gate at a slight pressure. 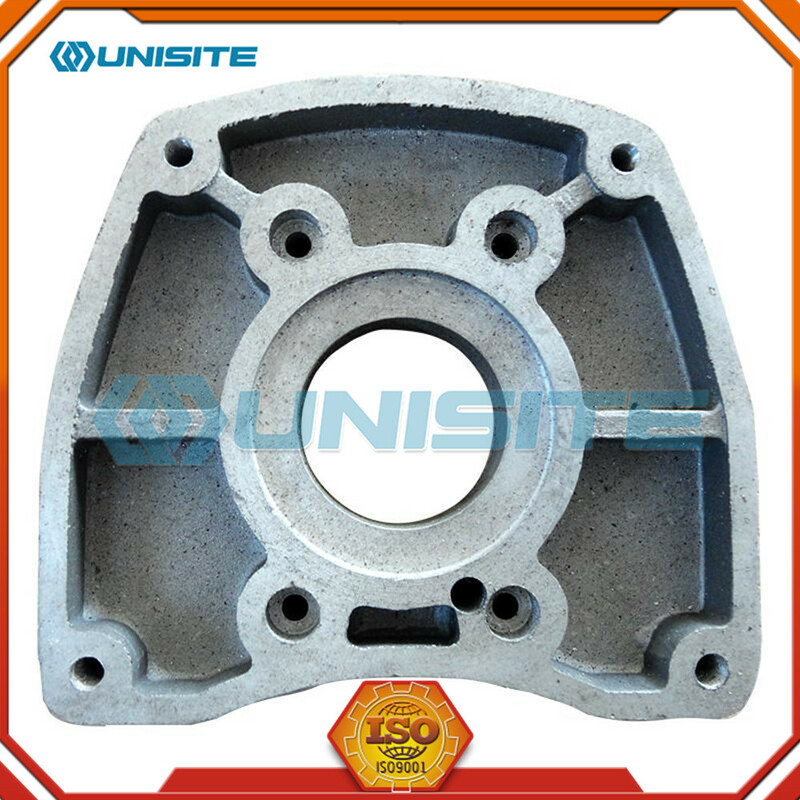 With the fast development of the car and machine building industry the casting consuming areas called for steady higher productivity. 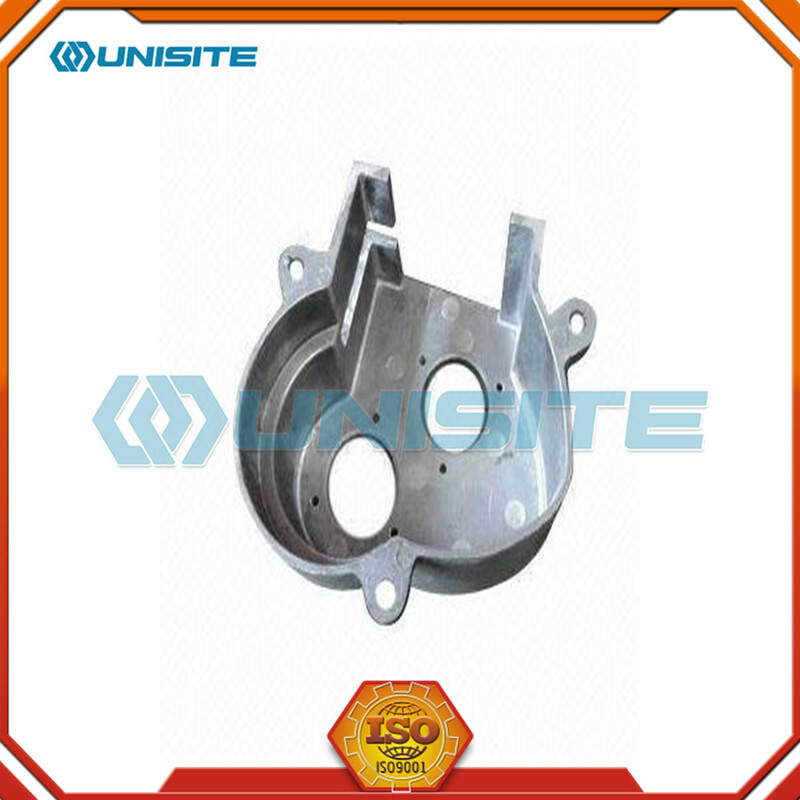 The basic process stages of the mechanical molding and casting process are similar to those described under the manual sand casting process. 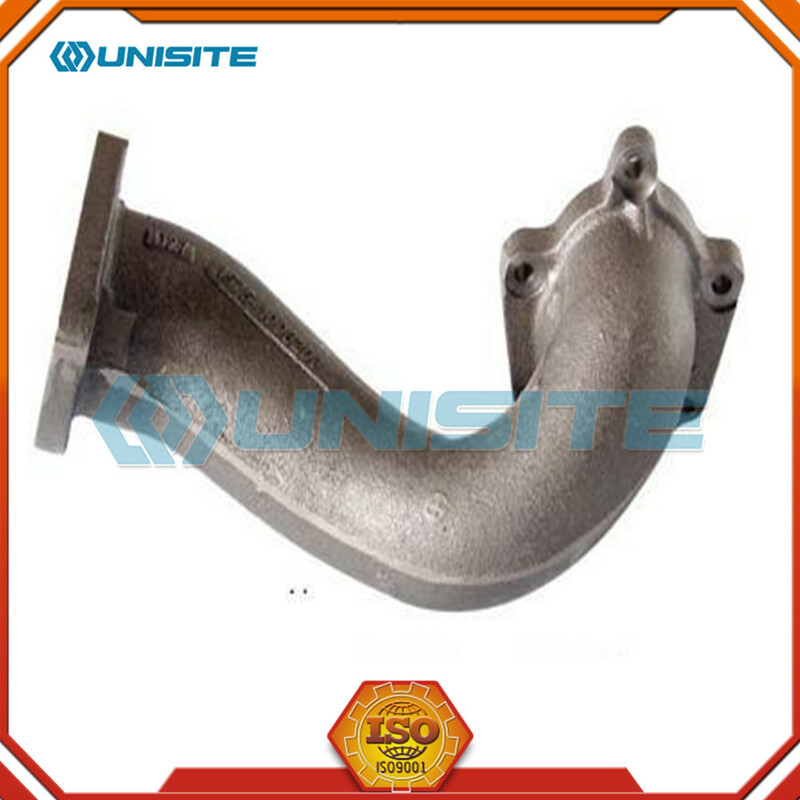 The technical and mental development however was so rapid and profound that the character of the sand casting process changed radically. The first mechanized molding lines consisted of sand slingers and/or jolt-squeeze devices that compacted the sand in the flasks. Subsequent mold handling was mechanical using cranes, hoists and straps. After core setting the copes and drags were coupled using guide pins and clamped for closer accuracy. The molds were manually pushed off on a roller conveyor for casting and cooling. Increasing quality requirements made it necessary to increase the mold stability by applying steadily higher squeeze pressure and modern compaction methods for the sand in the flasks. 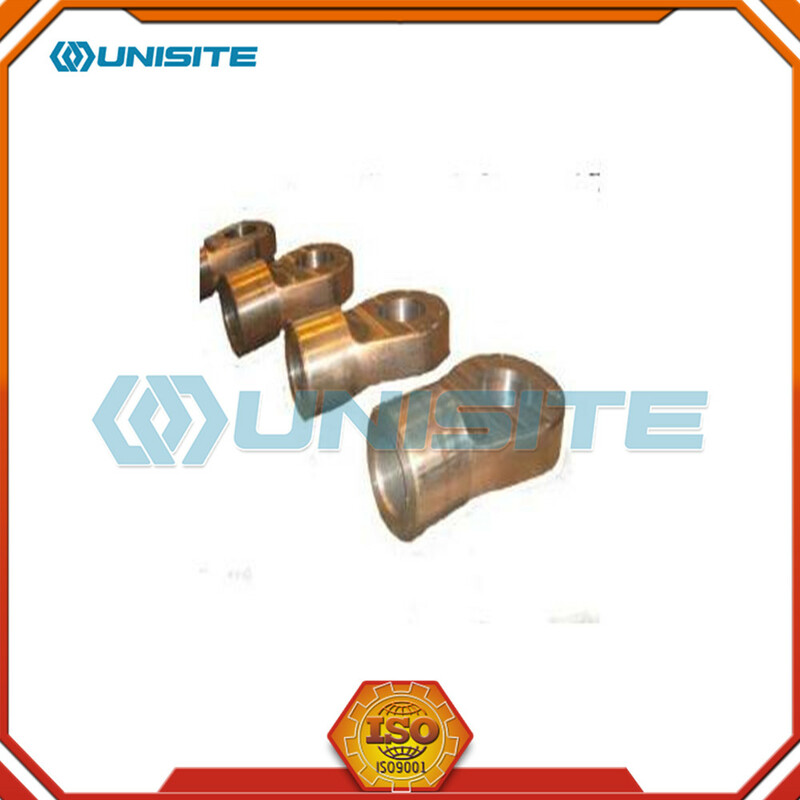 In early fifties the high pressure molding was developed and applied in mechanical and later automatic flask lines. The first lines were using jolting and vibrations to pre-compact the sand in the flasks and compressed air powered pistons to compact the molds. In the first automatic horizontal flask lines the sand was shot or slung down on the pattern in a flask and squeezed with hydraulic pressure of up to 140 bars. The subsequent mold handling including turn-over, assembling, pushing-out on a conveyor were accomplished either manually or automatically. In the late fifties hydraulically powered pistons or multi-piston systems were used for the sand compaction in the flasks. This method produced much more stable and accurate molds than it was possible manually or pneumatically. 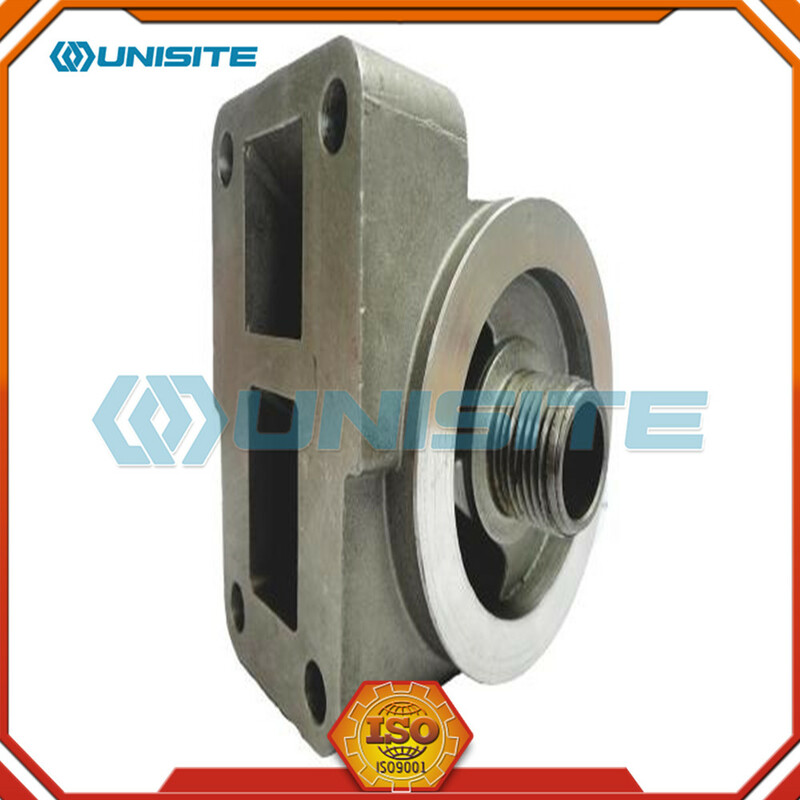 In the late sixties mold compaction by fast air pressure or gas pressure drop over the pre-compacted sand mold was developed (sand-impulse and gas-impact). The general working principle for most of the horizontal flask line systems is shown on the sketch below. 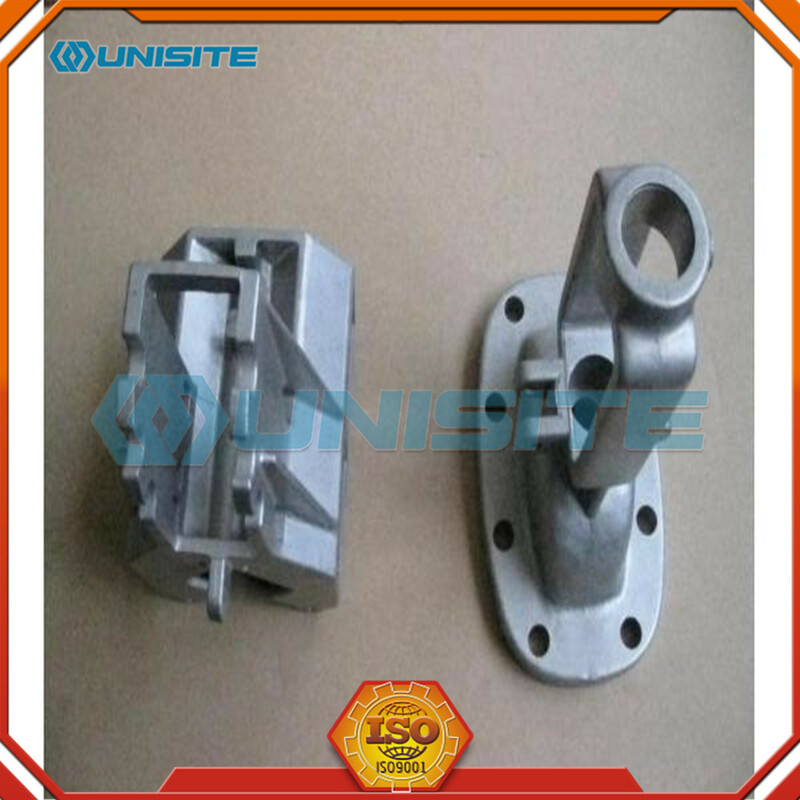 Looking for ideal Casted Aluminum Parts Manufacturer & supplier ? We have a wide selection at great prices to help you get creative. 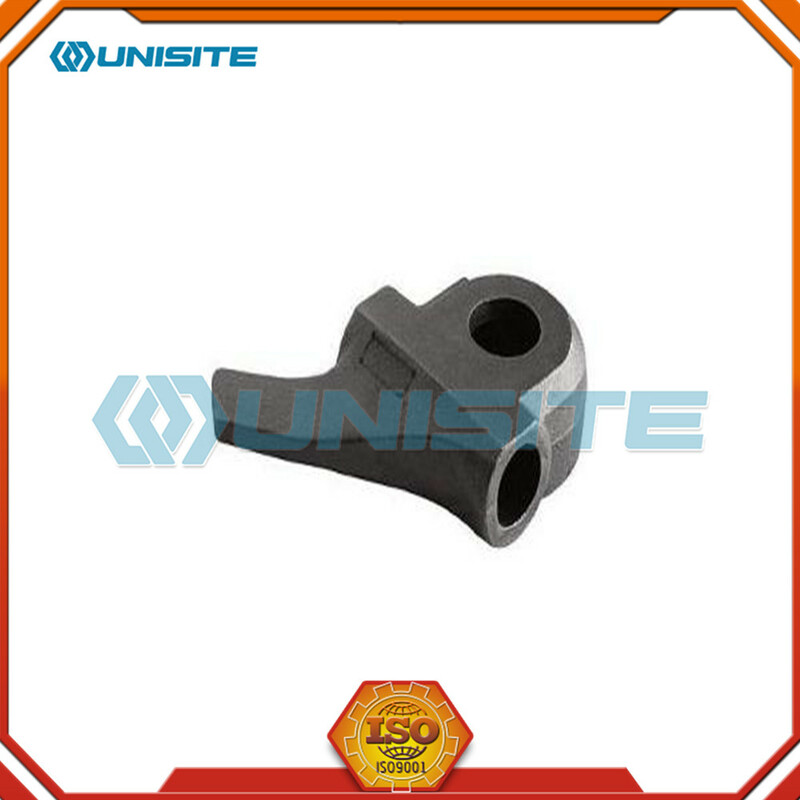 All the Casting Aluminum Machining Part are quality guaranteed. 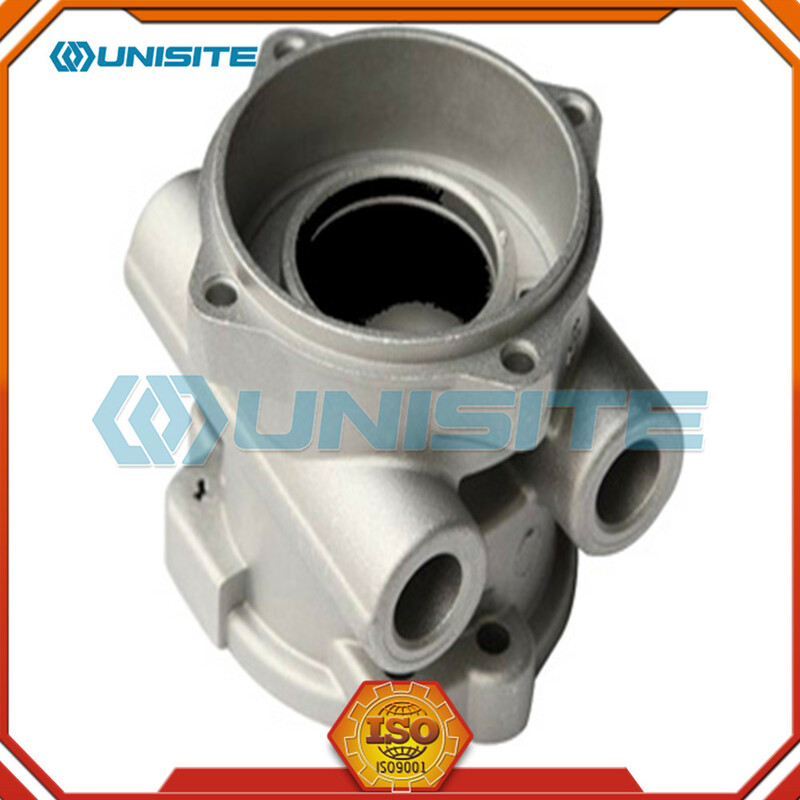 We are China Origin Factory of Custom Casting Aluminum Parts. If you have any question, please feel free to contact us.